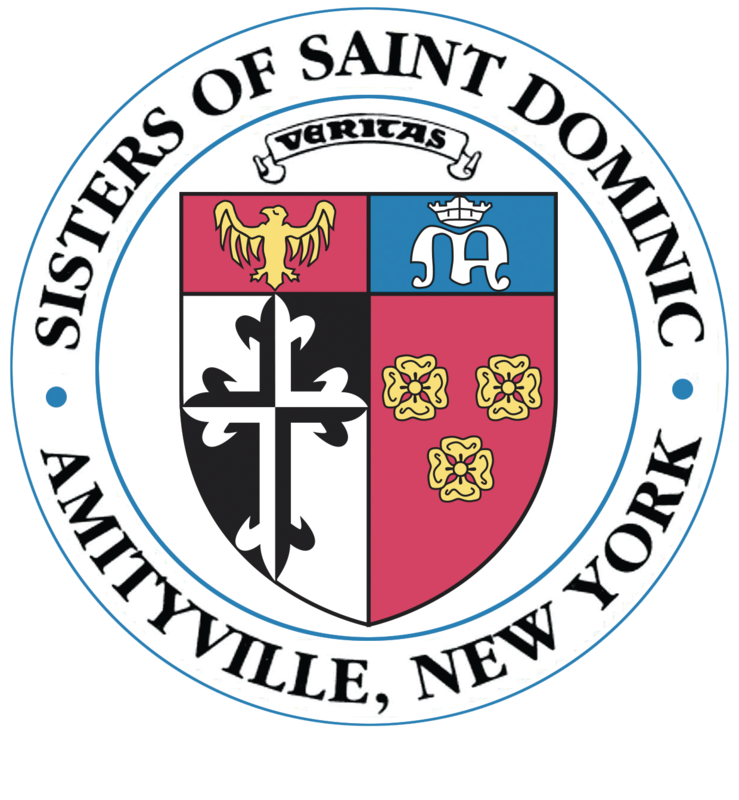 There are many ways to support the Sisters of St. Dominic. Each one offers distinct benefits to you and to the Sisters today and for years to come. For details about giving opportunities, please contact the Office of Advancement at (631) 842-6000 ext. 241. A gift of cash or a check is the most popular way to support the Sisters. Gifts of cash are ordinarily tax deductible up to 50% of your adjusted gross income (AGI) in the year of your contribution. If you would like to make a gift by phone, please contact Mary Fuchs in the Office of Advancement at (631) 842-6000 ext. 241 or email mfuchs@amityop.org. Dominican Companions make payments on a monthly basis that are charged to their credit card account. The fiscal year runs from July 1 to June 30. All gifts must be received by June 30 to be included in the current fiscal year. For additional tax savings, you may want to consider a gift of securities. Gifts of securities can provide significant tax benefits, most importantly you can avoid a capital gains tax. To make a gift of securities, please contact Mary Fuchs, Director of Advancement at (631) 842-6000 ext. 241 or mfuchs@amityop.org with your complete name, address, phone number, the name and type of securities to be gifted (public, private, restricted, mutual fund, etc. ), the number of shares, and the date you intend to make the gift. Endowment funds provide a permanent source of funding. Each year, assets are invested and a portion of the fund is paid out to support the fund’s purpose. By establishing an endowment fund, you create a permanent legacy of support for the Sisters. For information about how to create an endowment, please contact Mary Fuchs, Director of Advancement at (631) 842-6000 ext. 241 or mfuchs@amityop.org. Matching Gifts are an easy way to double or even triple your donation. Please check if your company supports employee philanthropy by offering a matching gift program. By taking advantage of your corporate matching gift program, you can maximize the value of your gift at no additional cost. Memorial gifts are a meaningful way to recognize or memorialize a friend, relative or colleague. The Office of Advancement will notify the honoree or relative regarding all gifts made in this way. For details about memorial giving opportunities, please contact the Office of Advancement at (631) 842-6000 ext. 246. A planned, or deferred, gift — such as a bequest made through your will or a gift of life insurance — enables you to make a larger gift than you may have thought possible, while providing financial security for you and your family. Our guide to Gift Planning will help you explore the many excellent options available to create a giving strategy that meets your needs and goals. We welcome the opportunity to work with you and your legal or financial counsel to develop a plan that will benefit you and the Sisters.